Book Your Summer Social Today! Summer dates are filling up fast! Book yours today to get the best date possible! 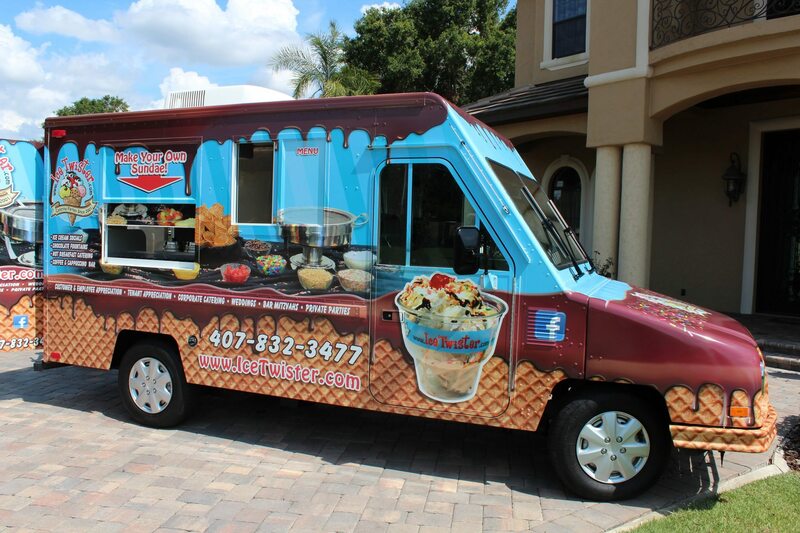 The TwisterMobile is finally here and on the streets of the Greater Orlando Area! 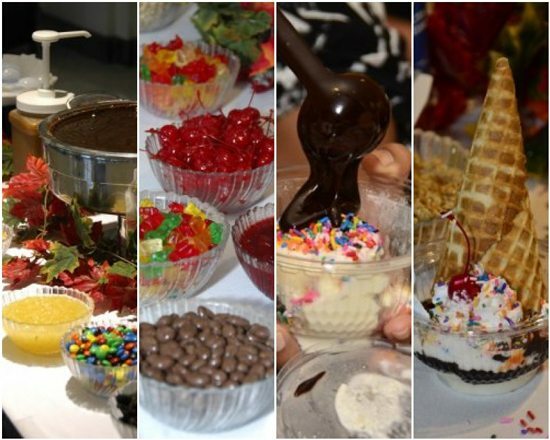 Featuring at least a dozen different flavors of our gourmet Amish-style Ice Cream and Ice Twister’s famous Sundae Bar (with over a dozen toppings! ), this is unlike any ice cream truck you’ve ever seen. No room for one of our famous Attended or Drop-off Ice Cream Socials? An Ice Cream Truck Social is perfect! 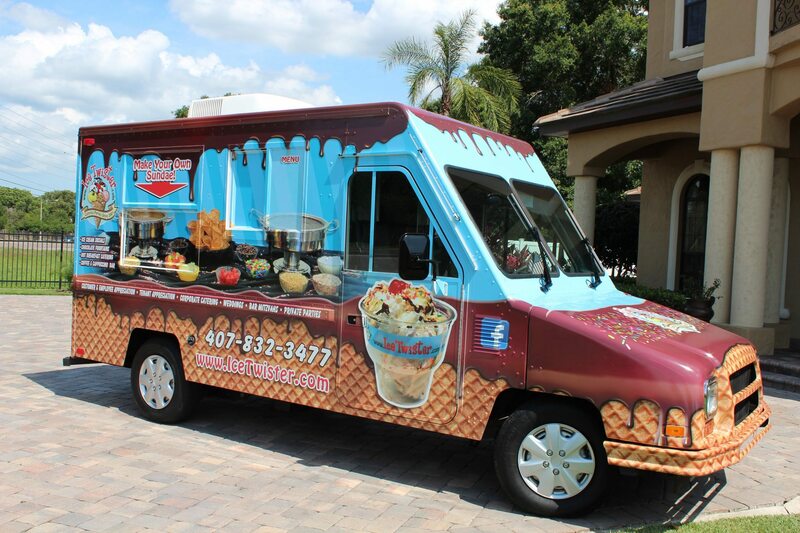 Simply book an Ice Cream Truck Social and our TwisterMobile will come wherever you need! Your guests will receive a generous helping of pre-scooped ice cream in a disposable and recyclable bowl; the rest is up to them! 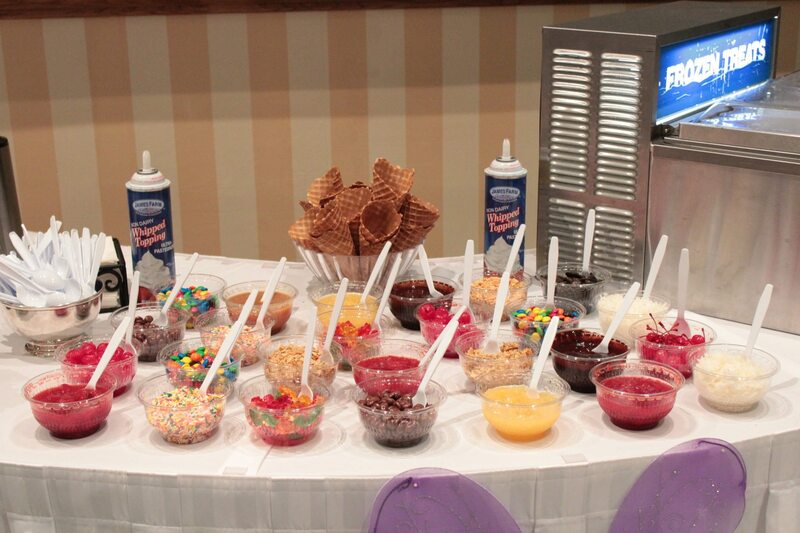 Our famous Sundae Bar has everything from maraschino cherries, crushed strawberries and pineapple to freshly shaved coconut, crushed peanuts and gummy bears. Let your imagination run wild! Have multiple buildings the TwisterMobile needs to reach? Ride along with us! 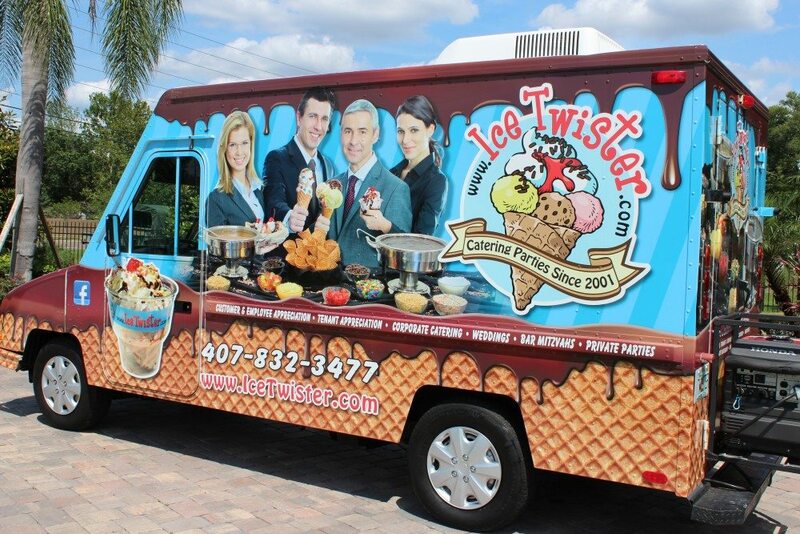 Join Ice Twister Catering in the passenger seat and introduce yourself to all your employees and guests while they enjoy some ice cream. Click HERE to see our new Ice Cream Truck video! A Happy Employee Is The Best Employee!